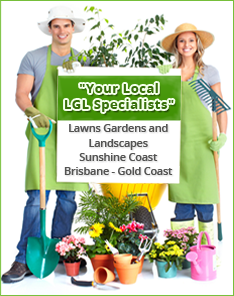 In comparing lawn grasses you will also need to think about the drainage of your yard, the amount of shaded areas and the amount of time you have available to conduct weed and pest control, watering, mowing and fertilising or the cost involved with hiring someone to do this on your behalf. The best and most popular choice of turf grasses to cater to the South East Queensland conditions and climate is the soft leaf buffalo, such as Sir Walter. It has been designed and grown to the warm and often humid climate, has excellent salt and shade tolerance, good drought, pest and disease tolerance and a good winter colour. It suffers only slight invasion from weeds and requires only average mowing and maintenance – making it a great choice. Another option for South East Queensland is one of the couch turf varieties such as the Nullarbor Couch – both are available for purchase online from Daleys Turf today. 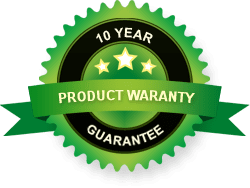 Daleys Turf highly recommends Sir Walter Premium lawn turf out of all the lawn grasses as this soft leaf buffalo turf has proven to be a winner in the Queensland climate and has an excellent home owner approval rating – in fact it is Australia’s most popular lawn choice. If you still have questions regarding turf grasses varieties, just contact the team at Daleys Turf.